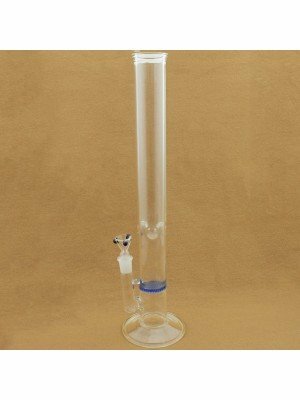 We carry a great range of percolator bongs from all the leading manufacturers-all at affordable wholesale prices. 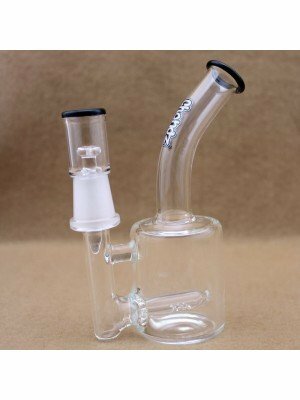 Percolator Bongs cool down the smoke by allowing it to flow over a larger surface area before inhalation, they have additional filtration chambers located inside a bong or water pipe. 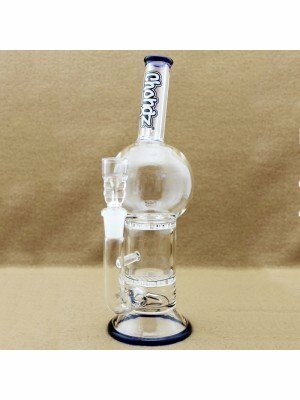 Although there are many different styles of percolator that appear very different, the basic principle is the same with each: smoke and water are forced through the percolator by the negative pressure from the user inhaling on the bong. 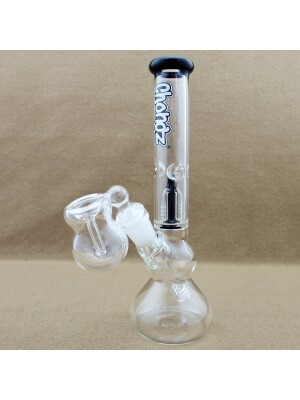 Firstly, this accelerates heat transfer – that is, the hot smoke is rapidly cooled by the bubbling, aerated water. Secondly, this action breaks up the smoke into finer particles, increasing the surface area. 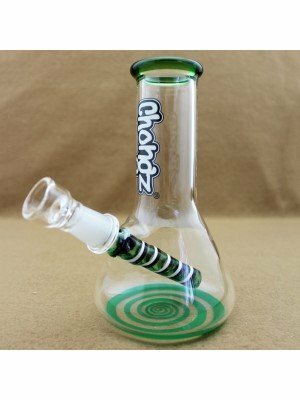 Again, this cools the smoke as well as filtering out some of the harmful carcinogens and particulates from the hit. The result is a spectacular bubbling action and a smooth, cool hit every time.